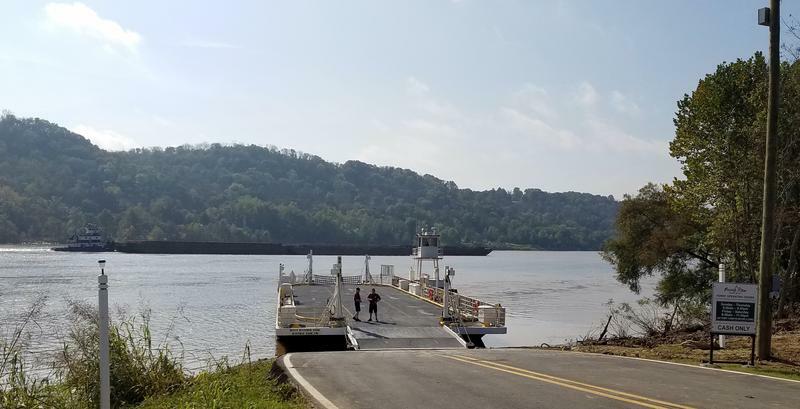 Two communities once linked by a thriving commercial trade are once again reunited now that ferry service between Rabbit Hash, Ky., and Rising Sun, Ind., has been restored. Rising Star Casino decided to build a new ferry in order to connect the two towns, and increase access to the Indiana gambling boat. 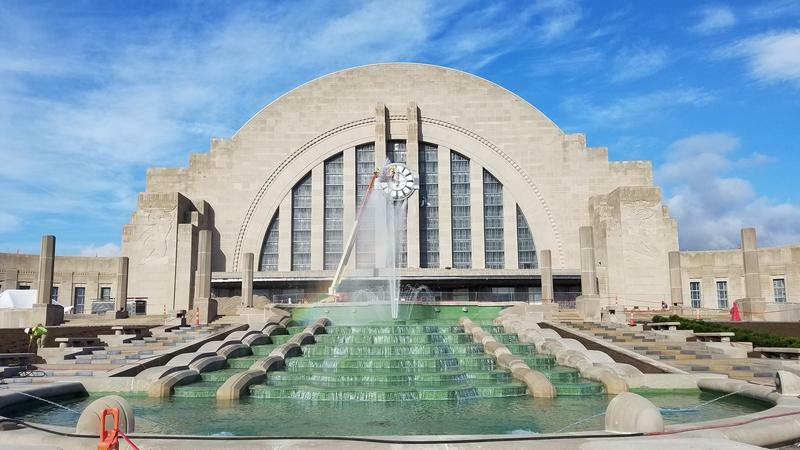 The fountain in front of the Cincinnati Museum Center has been delighting visitors young and old since Union Terminal opened in 1933. The cascading green fount got a facelift and a system upgrade as part of the restoration, and construction crews are debuting the geyser Thursday. 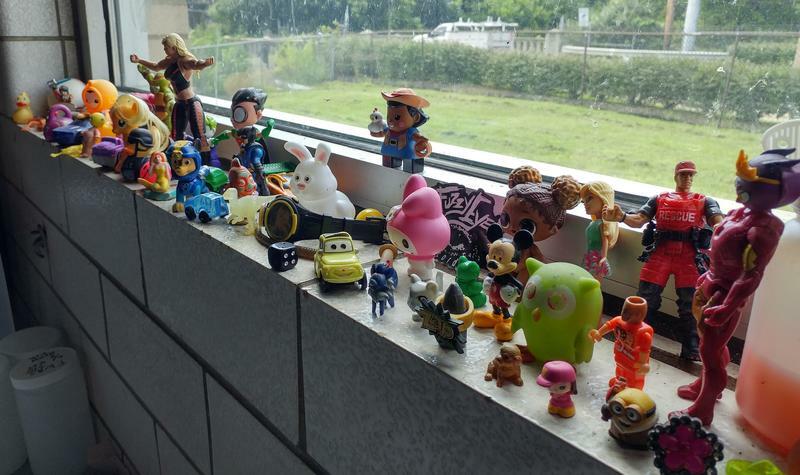 High atop the glass-fronted Cincinnati Museum Center sits a door few people ever get to see. It's marked "Door Number S-404." 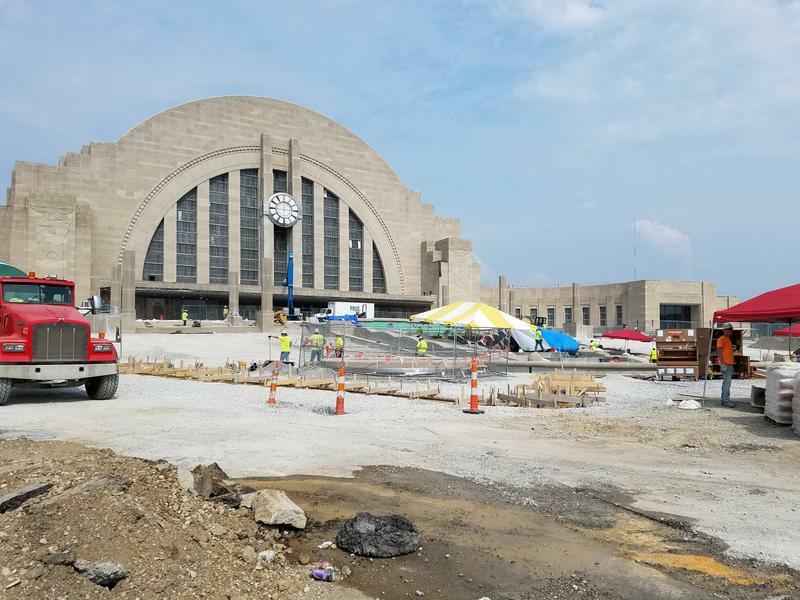 After more than a decade since planning began, repairs aimed at preserving Cincinnati's historic Union Terminal are nearly complete. 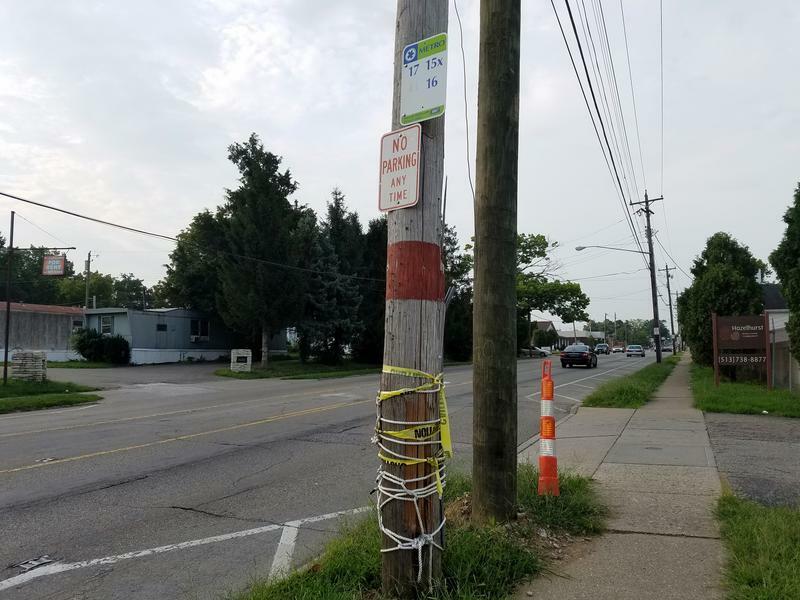 Now other communities are looking to learn from what's being done here. Editor's note: As of August 24, the clock installation has been moved from Aug. 27 to Aug. 31 and September 4. 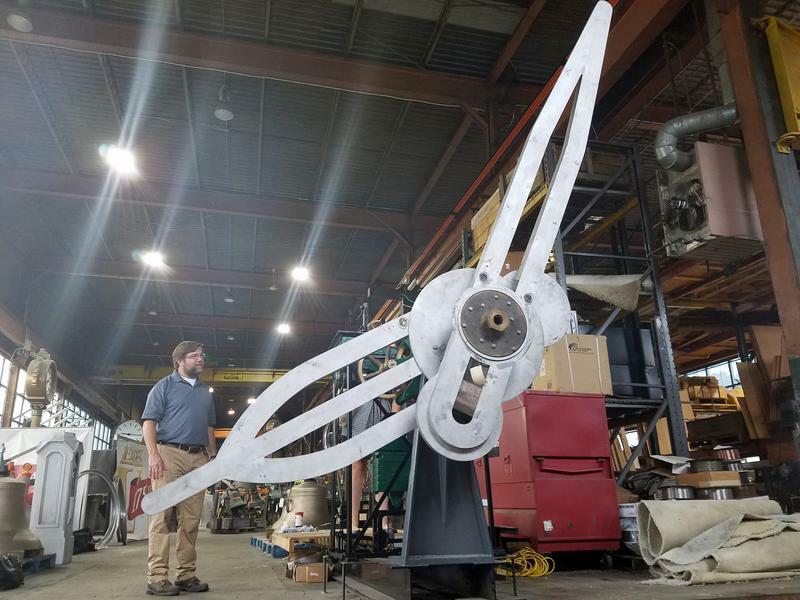 The widely recognizable clock gracing the Union Terminal facade will soon return to its lofty perch. 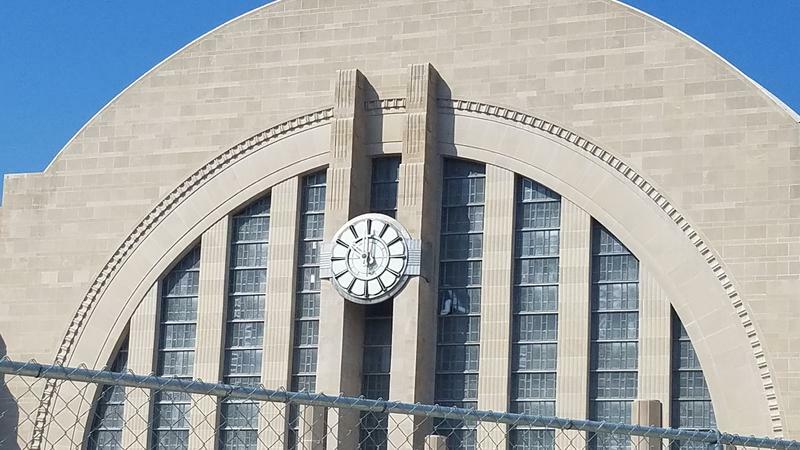 The more than 80-year-old timepiece got a sprucing up as part of the Cincinnati Museum Center restoration. 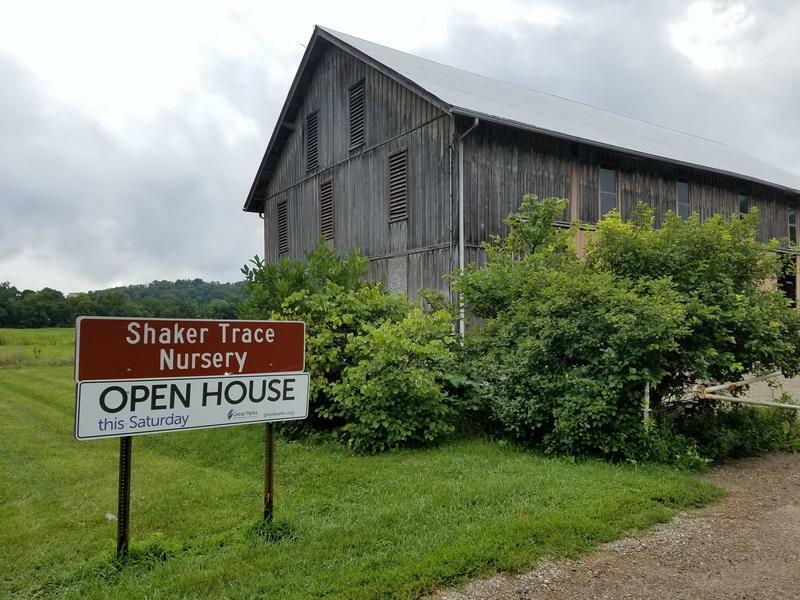 Ohio's largest public seed nursery is right here in Southwest Ohio, and it's hosting an open house this weekend. The northernmost stop on Kentucky's Bourbon Trail Craft Tour is finally selling its own locally produced whiskey. 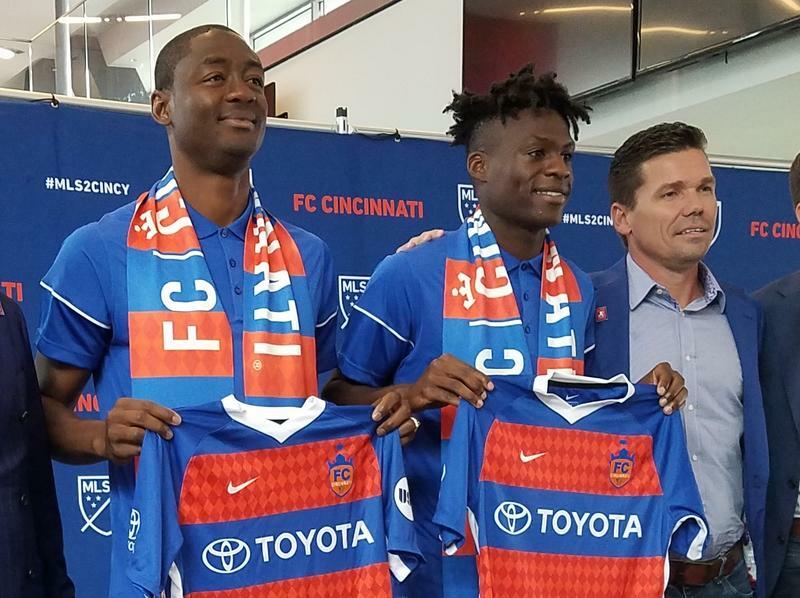 FC Cincinnati is signing its first two Major League Soccer players as it prepares to enter to the top American league in 2019. When you call 911 from a mobile phone, the operator knows your phone number and a rough idea of your location. 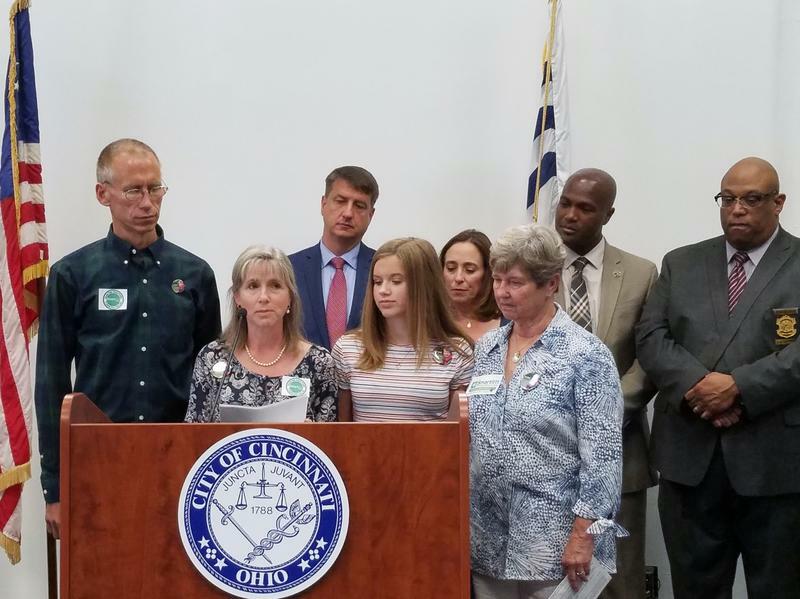 If you sign up with Smart911, as Cincinnati and Hamilton County officials are encouraging you do, the dispatcher will have access to all kinds of personal and medical information that first responders might need to know in an emergency. 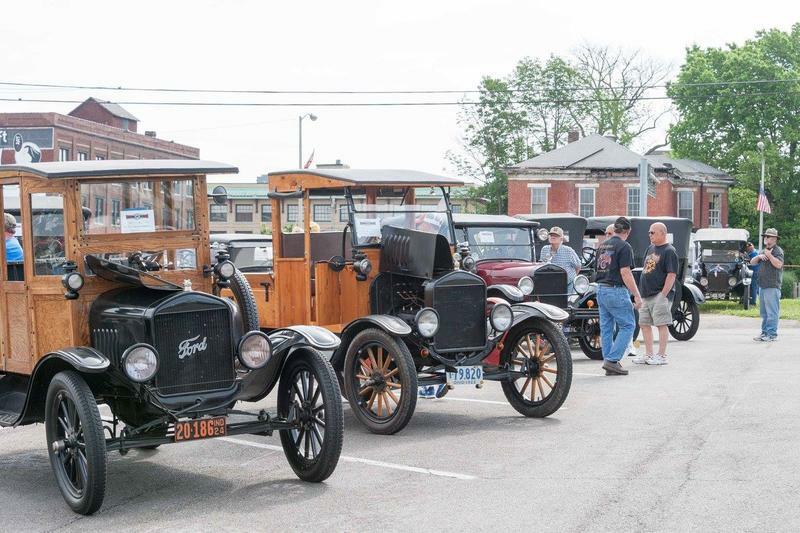 Model T Fords are taking over Richmond, Indiana, this week ahead of Saturday's Homecoming celebration. Richmond is home to the Model T Museum, operated by the the Model T Ford Club of America, the largest in the world. 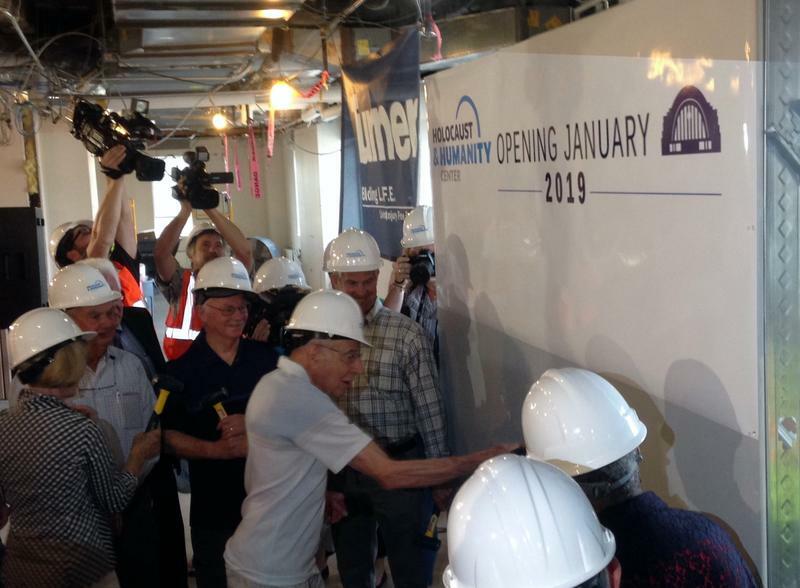 Construction is underway on a new Holocaust & Humanity Center inside the Cincinnati Museum Center. What used to be a crumbling six-bedroom house originally owned by beer baron Christian Moerlein, has been stabilized and is now on the market. However, the mansion in Over-the Rhine's historic district still needs hundreds of thousands of dollars in repairs. Bruno Lanman is grateful to be swimming with the sharks again. 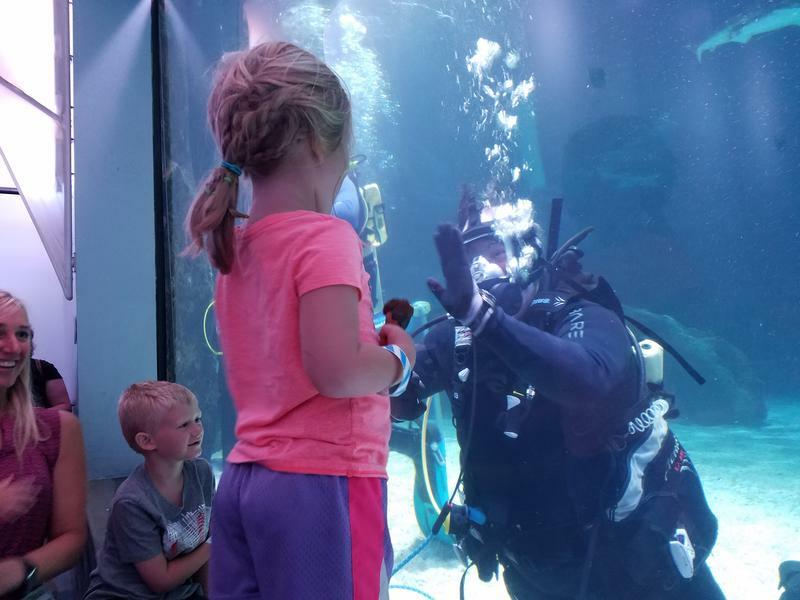 Lanman, who created the Newport Aquarium's dive program 20 years ago, thought his diving days were over following a heart failure diagnosis in 2003. 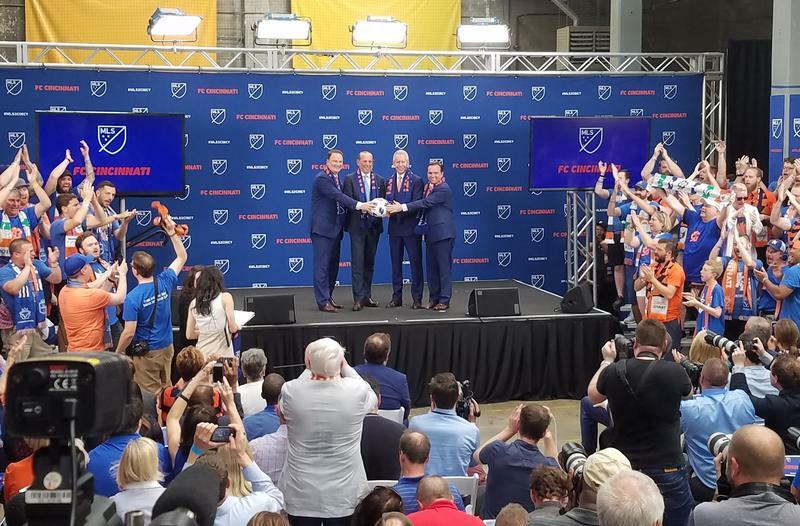 "The doctors said in 2006 'You'll never dive again,' " Lanman says after climbing out of the aquarium's shark tank following his triumphant return to the water. 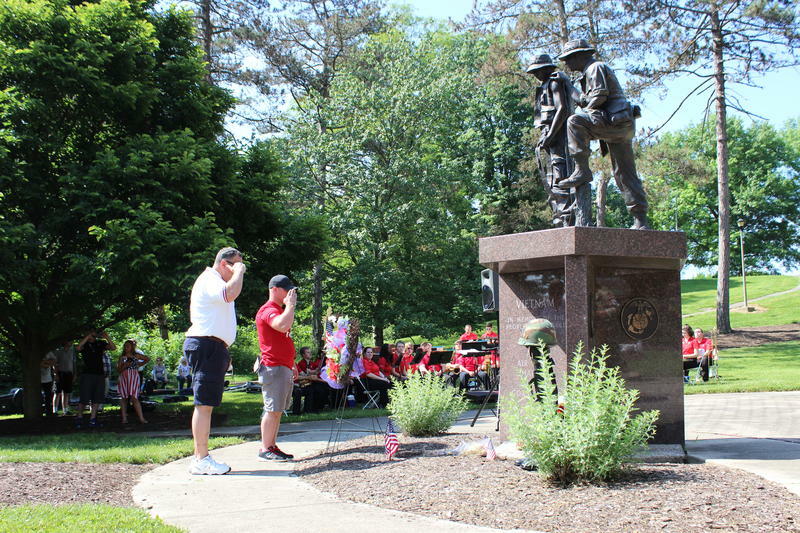 Every Memorial Day, the members of Vietnam Veterans of America Chapter 10 gather at the Vietnam War Memorial - their memorial - in Eden Park. The program varies from year to year, but the message is always the same: to remember. 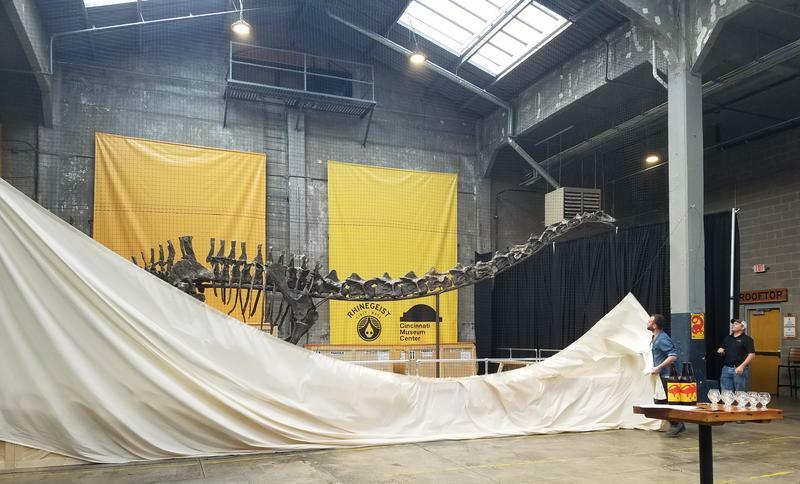 After 18 years of uncovering, cleaning, studying and preserving, a rare dinosaur skeleton is ready to be seen by the public for the first time. The Cincinnati Museum Center's newest exhibit, a Galeamopus, is one of just three to ever be found.